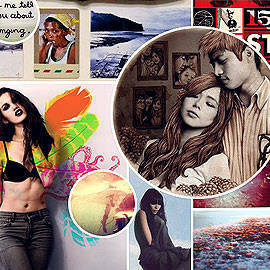 Meet the freshest artistic talents of today. See how Young Star celebrated its birthday. Click for more. 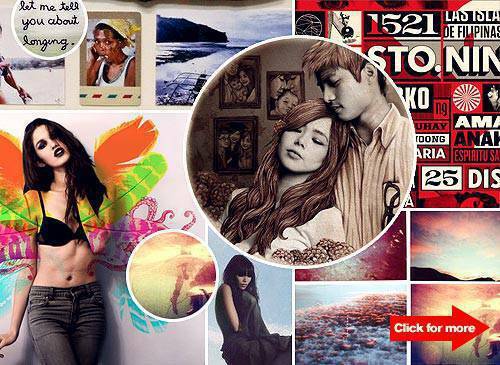 (SPOT.ph) The Philippine Star’s youth section, "Young Star," celebrated its sweet 16 on April 17 with 16x16, an exhibit that featured works by 16 of the country’s most promising young artists and photographers. Pieces by BJ Pascual, Valerie Chua, Your Evil Twin, Paulina Ortega, Cholo Dela Vega, Kristine Caguiat, Tricia Gosingtian, Christian San Jose, Carina Santos, Hannah Reyes, Luis Santos, Joseph Pascual, Gabby Cantero and CJ de Silva were displayed on Rockwell’s Archaeology wing from April 13 to 20. From supermodels in terno to Polaroids stitched with poetry, every piece reflected each collaborator’s style. Missed the exhibit? Check out the young talents in our gallery, instead.